Actor Wesley Snipes has asked a United States federal court for permission to leave the country to film a movie in Bangkok. 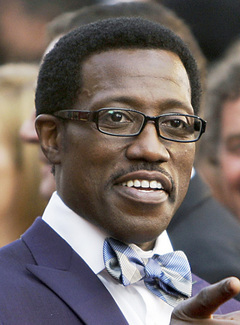 Snipes was convicted of tax fraud in February, but is currently appealing the decision. The American actor has signed on to star in "Chasing the Dragon," an action thriller to be filmed in Bangkok. Production is scheduled to begin on Sept. 8 of this year.